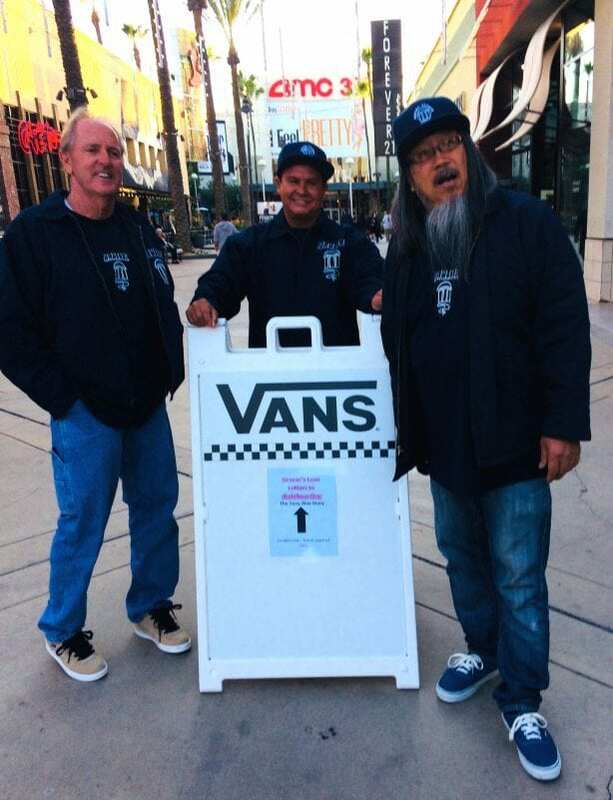 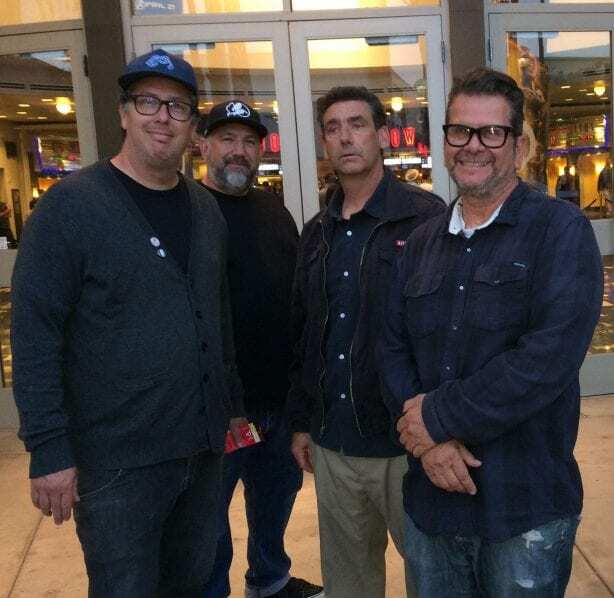 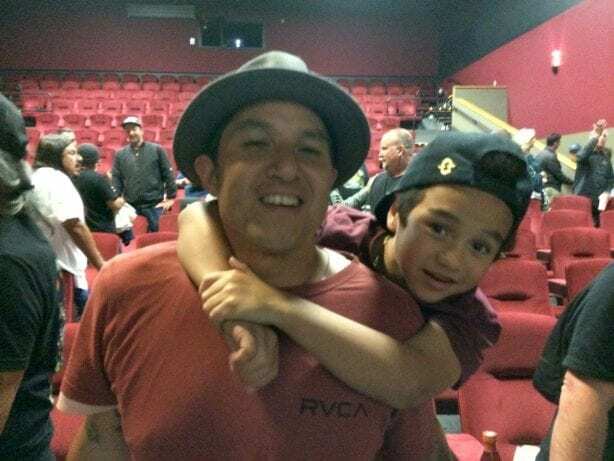 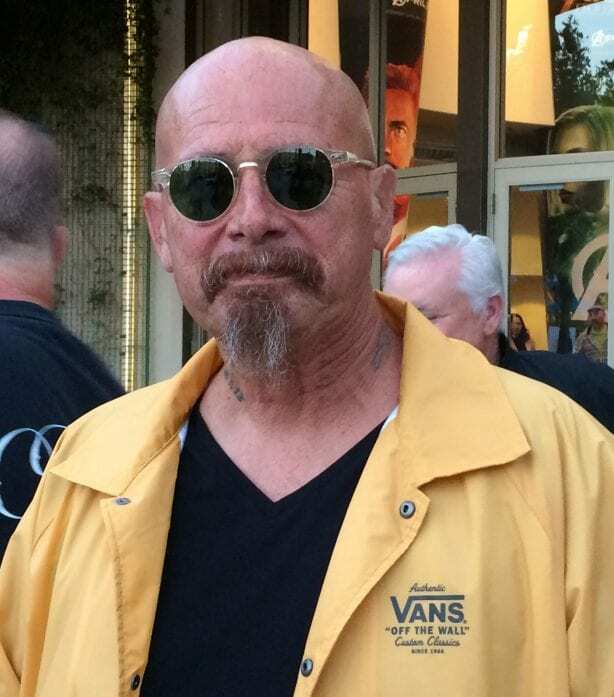 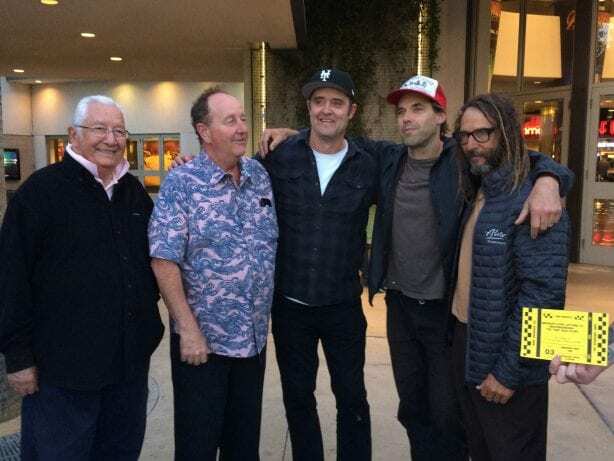 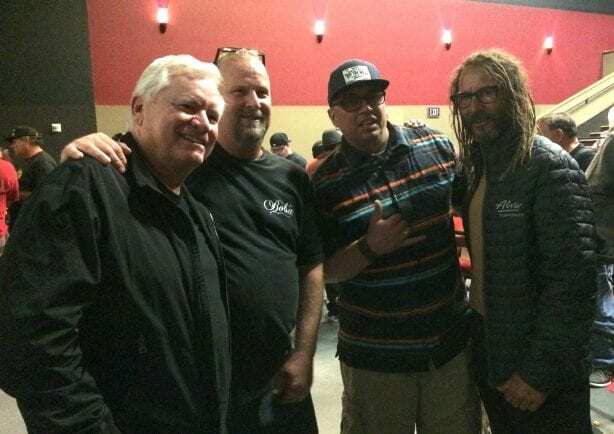 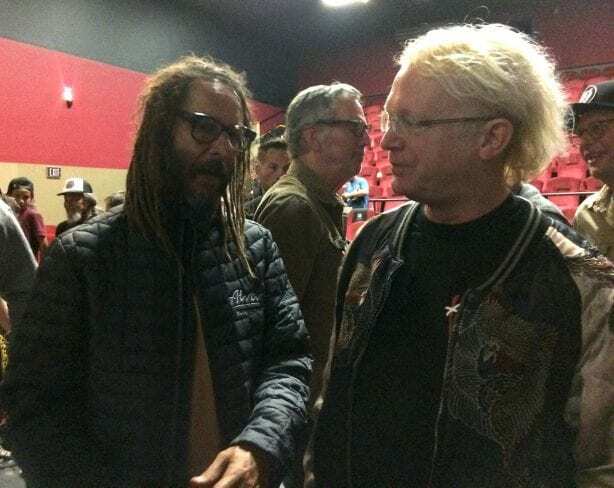 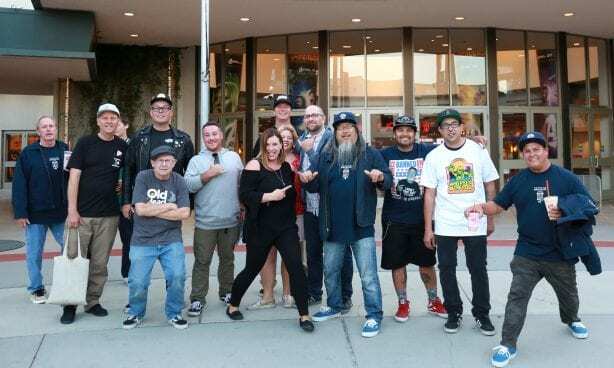 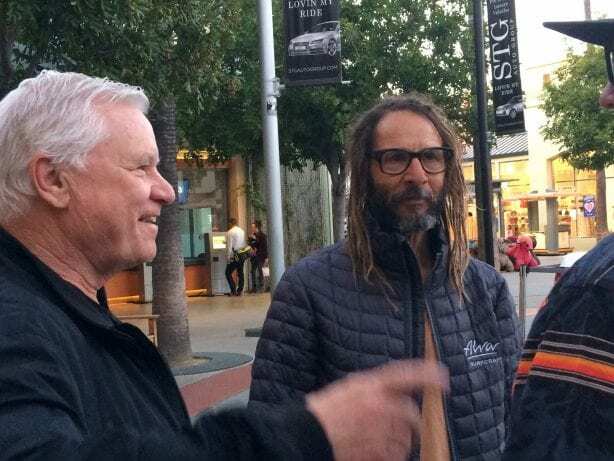 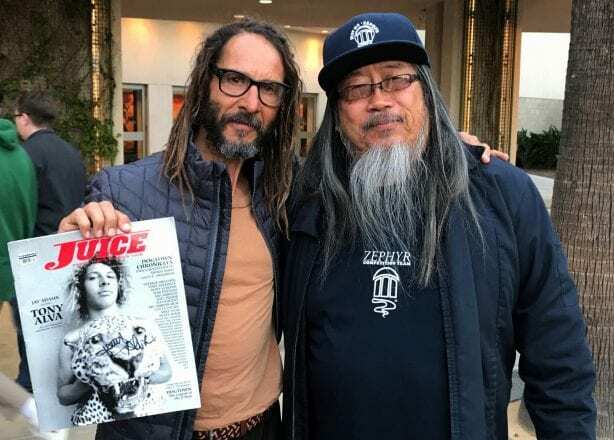 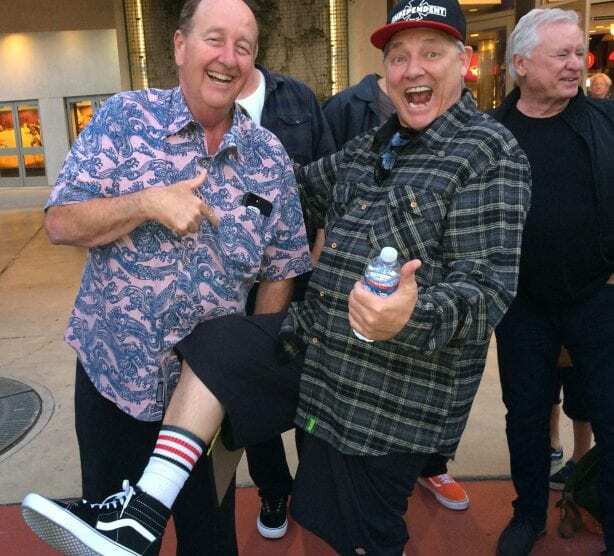 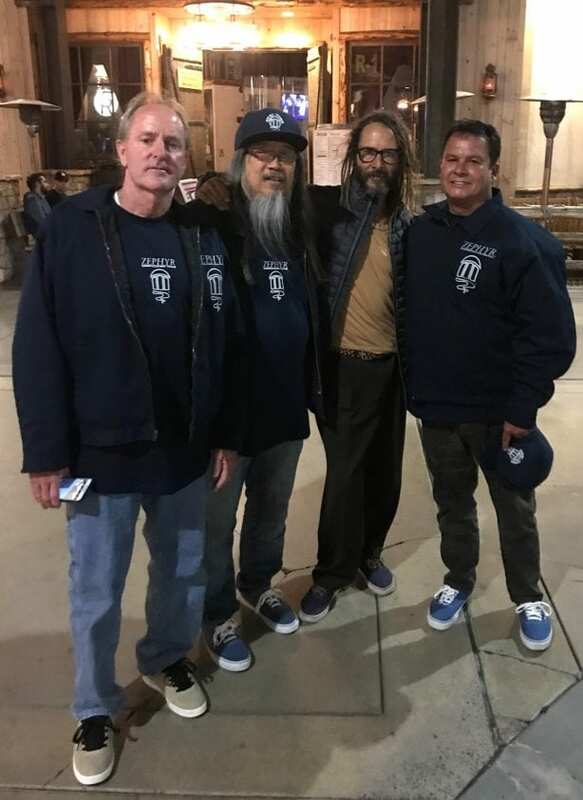 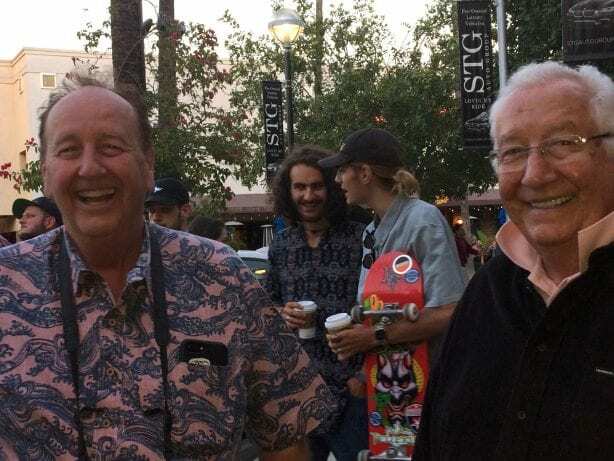 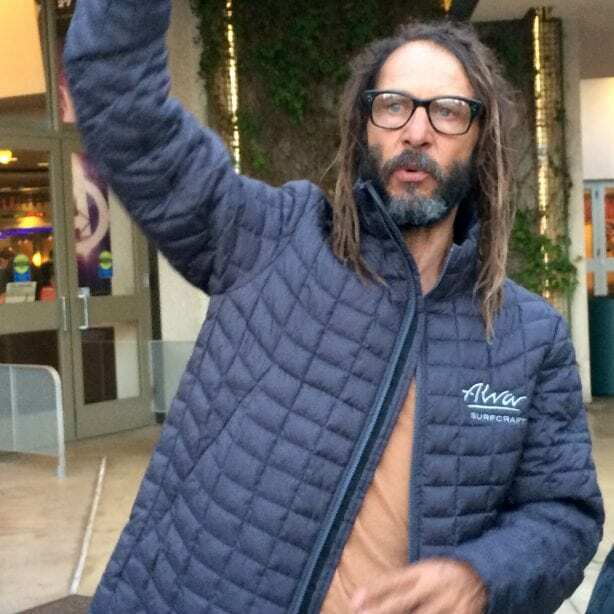 We asked a few of those in attendance to describe Tony Alva’s impact on skateboarding, and here’s what they had to say, starting with MadDog himself, followed by Steve Van Doren’s introduction to the film with Buddy Nichols, Tony Alva and Jeff Grosso. 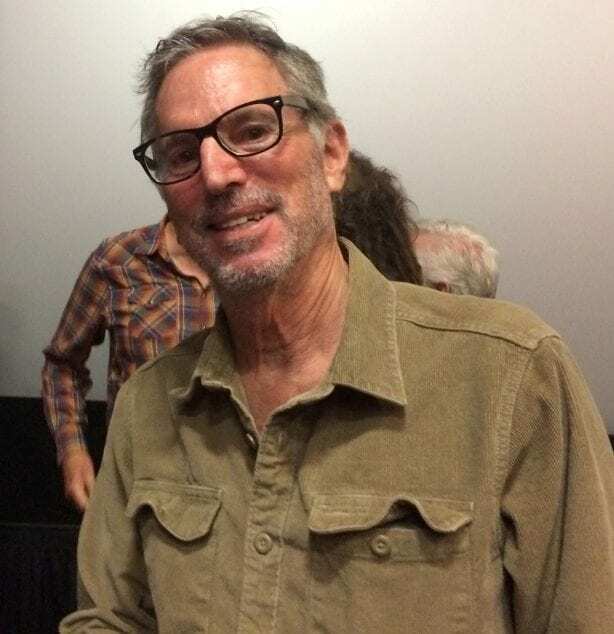 Thanks Terri and Dan for posting my photos. 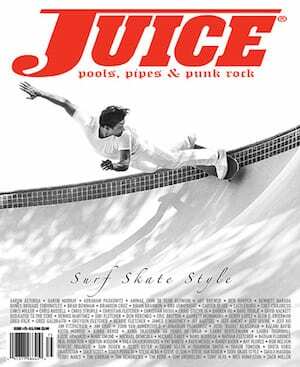 I’m surprised they look so good using my old iPhone 5s.